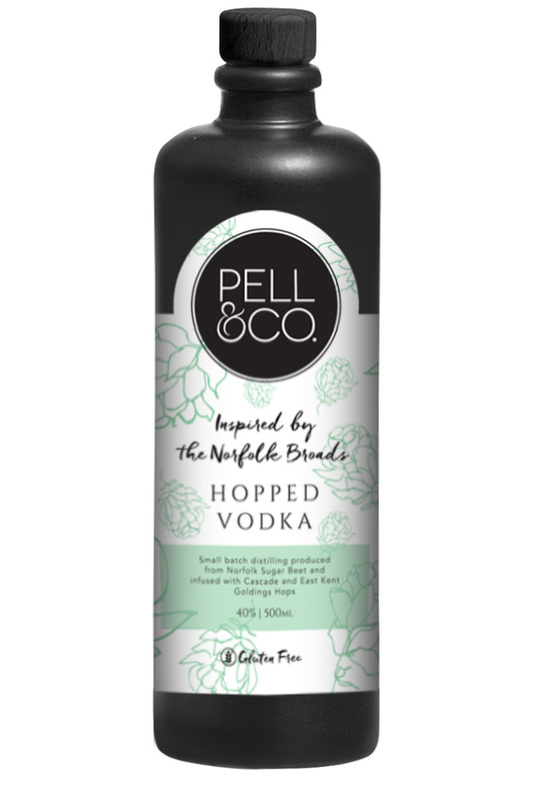 Infused with Cascade and East Kent Golding’s hops and perfectly balanced with Lavender, Coriander, Macadamia nut,Seville orange and of course juniper! A beautiful yet unusual hop combination that’s just delicious, followed by hints or Lavender and Seville orange. Super smooth even for 45%! !You have to taste it to believe it! Infused with the same hops of Cascade and East Kent Goldings and that’s it…..pure, vibrant floral citrus hop notes with a smooth warming finish.